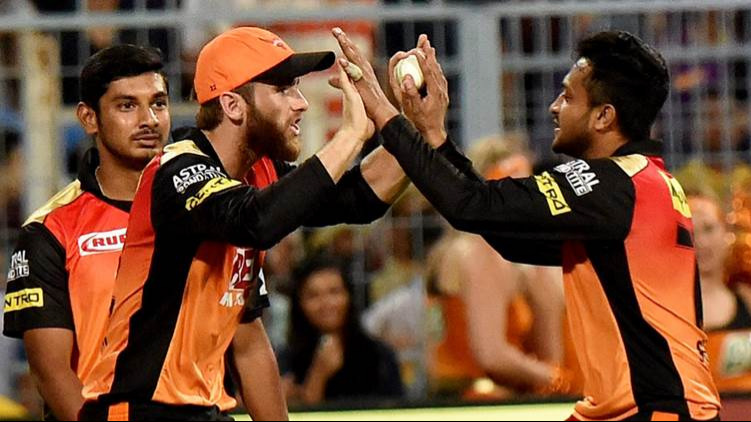 Sunrisers Hyderabad would look to get back to winning ways against a confident Chennai Super Kings at Hyderabad on Sunday afternoon. SRH suffered a 15-run defeat against Kings XI Punjab, while CSK are coming off an emphatic victory against Rajasthan Royals. SRH have one of the best bowling attacks in this competition. They were taken to task by Kings XI Punjab in the last clash. 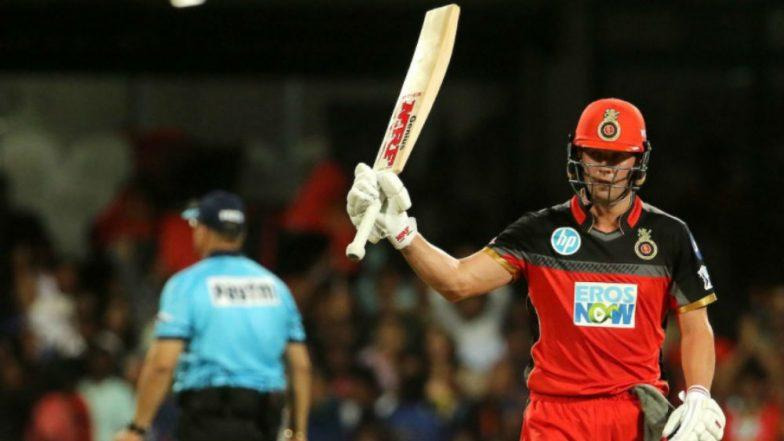 Shane Watson slammed his third IPL ton against his former team Rajasthan Royals. His experience came in handy for CSK. CSK are producing one good performance after another. They have posted three wins out of four, while the only loss came by 4 runs against Punjab. Hence, they would start confident against SRH. SRH look the most complete team in this competition so far. Except for the loss against KXIP, they have delivered clinical performance in the three wins. CSK too are producing brilliant performance in this competition. Best economical pick – Deepak Hooda has been outstanding this season in the field. In the few opportunities he got with the bat, he managed to score some important runs. Finally, the youngster is repaying the trust placed on him by the SRH management. Top captains & vice captains – Shane Watson proved yet again why he is tipped as one of the finest all-rounders in the shortest format of the game. Watson became the second centurion of the season after his whirlwind knock against the Rajasthan Royals in Pune. Watson plundered 106 runs in just 57 deliveries with 9 fours and 6 maximums to take CSK to a total of 204 in the match. Shikhar Dhawan has been in the form of his life of late and he currently holds possession of the Orange Cap. He provided SRH with another thunderous start and is filling in the boots of David Warner really well. Smart pick – Bhuvneshwar Kumar had a slow start to the season and looked a bit off-color at the onset. But now, as the tournament is picking up pace, the guile and precision of Bhuvneshwar is coming to the fore. In the game against Kings XI Punjab, when Chris Gayle slaughtered all bowlers, Bhuvneshwar gave away just 25 runs in his four overs. Cautious Pick – Wriddhiman Saha came into this IPL on the back of a 20-ball century in a local tournament. But, he didn’t live up to the expectations and disappointed many. More than anything else, it was the way in which he threw his wicket away that led to severe disappointment.